Corner shop on a new flexible lease. 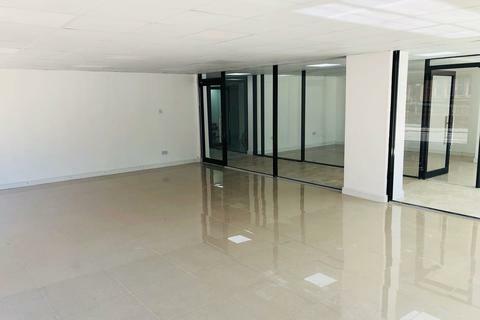 The property comprises of the retail shop downstairs with rear room, kitchen and a bathroom. Available immediately A good opportunity to lease this corner shop. The property comprises of the retail shop downstairs with rear room, kitchen and a bathroom. 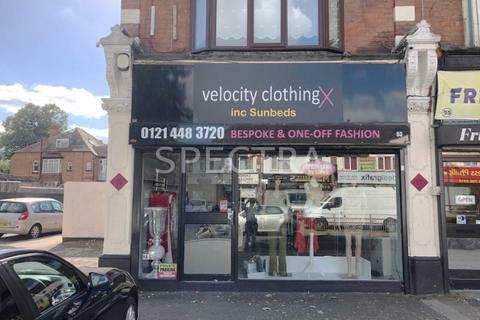 Marketed by Spectra Property Services - Birmingham. Marketed by Hamstead Homes - Handsworth. 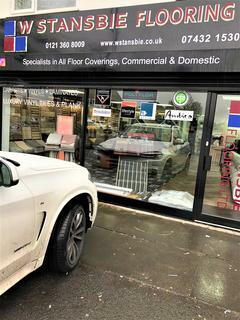 Smart Estates UK Ltd is delighted to offer a very spacious ground floor Shop with Yardley Road, Acocks Green Birmingham B27. 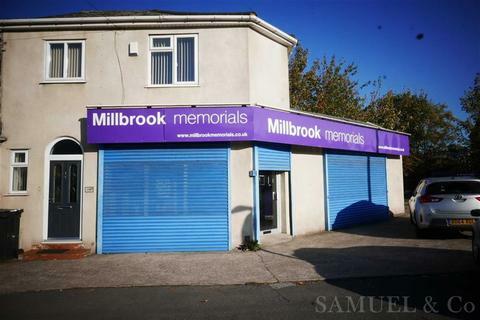 Spacious Shop and is suitable to be used for any business. Marketed by Smart Estates UK - Hall Green. 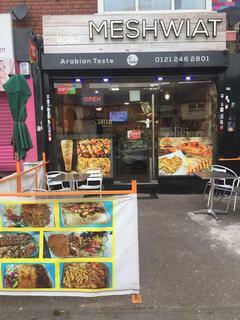 Marketed by Greengates Properties - Alum Rock. 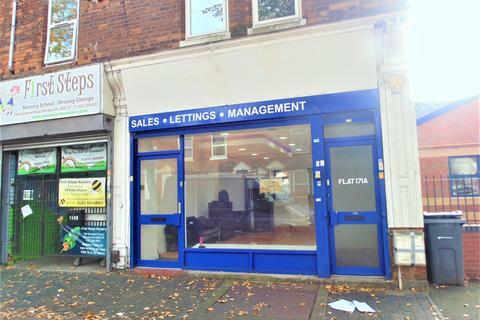 Marketed by Apple Property Solutions - Great Barr. 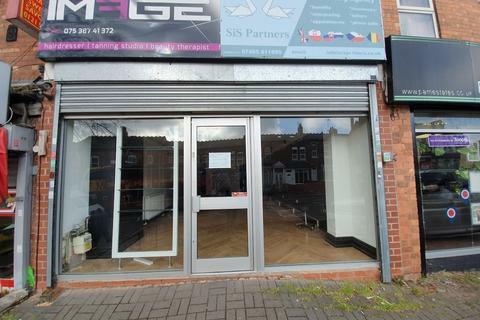 Marketed by Greengates Properties - Sparkhill. 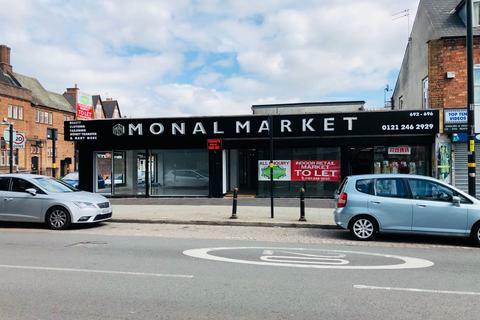 Pam Estates Ltd offer this lock-up retail outlet to-let, ideally situated within a popular and busy shopping stretch of Rookery Rd, Handsworth. 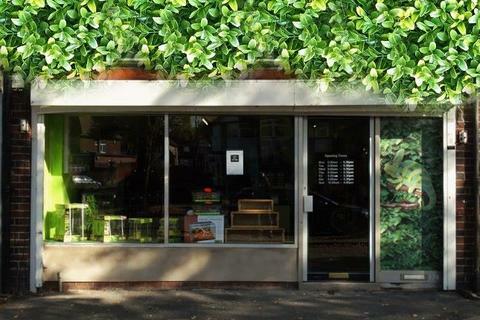 The shop is in close proximity to schools, retailers and businesses with a large residential area. Marketed by Pam Estates - Birmingham. Marketed by Direct Move Properties Ltd - Birmingham. 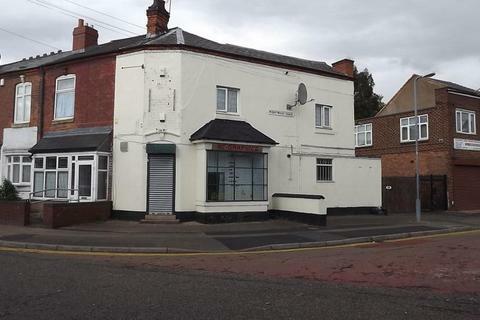 Homewise Sales & Lettings are pleased to offer:This superb leasehold opportunity is situated on main Coventry Rd. 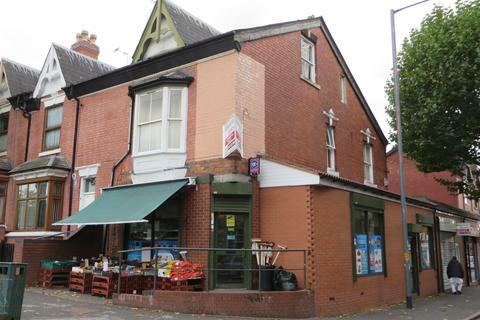 Marketed by Homewise Sales & Lettings - Small Heath. 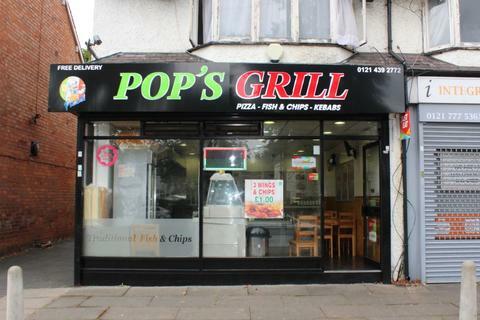 We are proud to present this takeaway business for sale on Highfield Road, Hall Green. Marketed by Samuel & Co - West Bromwich. Marketed by John H. Cranmer - Henley-In-Arden.  Prime Properties are delighted to bring to the market this great space for a convenience store/ news agents inside Saltley Post Office. The property is spacious and well maintained. Negotiable lease terms. 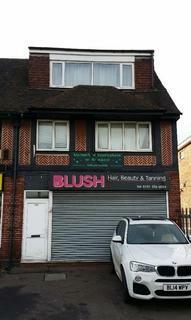 Marketed by Prime Properties - Washwood Heath. Marketed by M T Properties - Manchester. 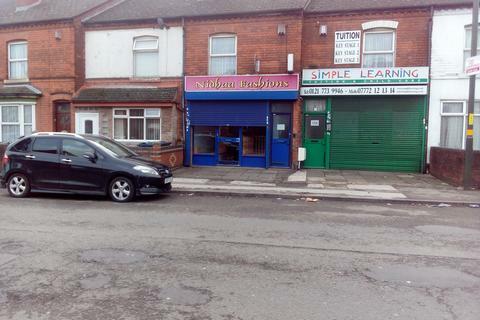 Marketed by Golden Estates - Small Heath. 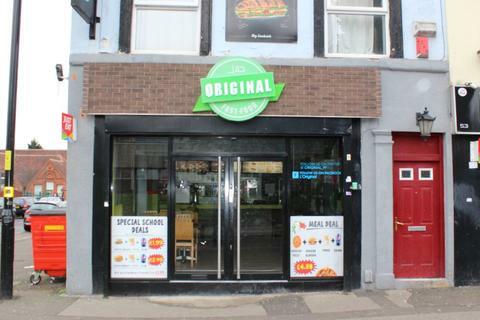 COMMERCIAL PREMISES TO LET. 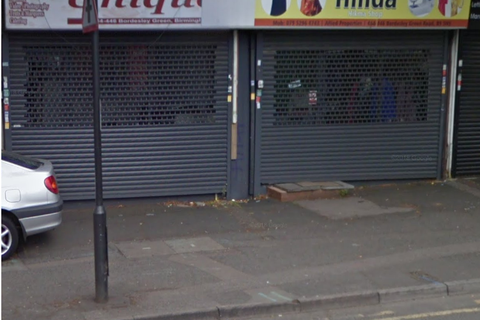 Particulars of the above commercial premises are based on the main Green Lane in a densely populated area of Small Heath/ Bordesley Green. 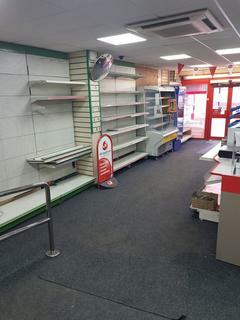 Trading as a retail but could be used for various trades subject to planning permission. Having benefits of Illuminating Sign Board.